We are a leading Manufacturer of customized printed mouse pads, corporate printed caps, printed foam coasters, personalized wood coasters set with stand, printed fridge magnets printed magnet stickers and sublimation rotating pen stand from Delhi, India. 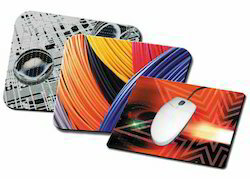 We are instrumental in offering our customers best and elite quality assortments of Printed Mouse Pads. These pads are very excellent in quality and look very stunning. They are tear free, water proof and very smooth in texture too. These mouse pads are designed by our qualified experts with the use of best quality materials and skills. Too, our patrons can avail this beautiful range at very cost effective rates. Backed ourselves with modern machines and technology, we are engaged in offering best and excellent quality products of Corporate Caps. 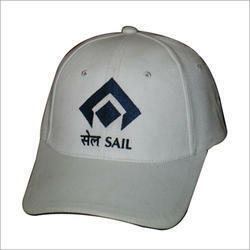 These caps are designed with the logo of cooperates and company name as promotional purpose. They are beautiful, comfortable and looking nice. They are designed with quality fabrics too. Our customers can avail this array at very affordable deals. With our vast industry understanding, we are able to offer finest quality assortment of Foam Coasters. 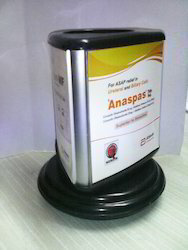 These coasters are used in numerous corporate sectors, computer institutes, homes and offices. Developed and designed using optimum-grade material and sophisticated machinery, these are obtainable in modified provisions according to the necessities of our patrons at leading rates. These are highly valued among our patrons for even finish, attractive looks, excellent quality and advanced designs. with an option to choose in variety of either plain premium blank base coatsers and Unidub coasters, We at koncept Sublimation are supplying premium range of Personalized Wood Coasters Set with Stand. 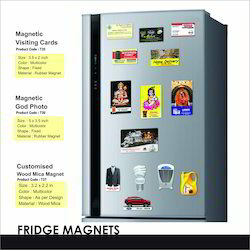 With are state of art in house production setup for personalized printed Magnetic Stickers, we are capable to undertake any order for printed Fridge Magnets. 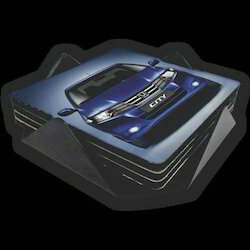 we are leading suuplier of magnetic sticker. 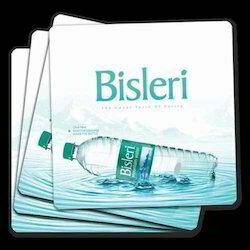 these stickers are used for various purposes from promotional need to Gifting needs. With Foucus on Quality and innovations and Passion to keep on adding new products in our portfolio we have recently launched Sublimation Rotating Pen Stand with Wooden Frame. Since its launching this product has gain much popularity and gain big category Sales. With our state of art production facility and printing unit, We can under take bulk supply orders of Yoga Day Printed T Shirtrs. 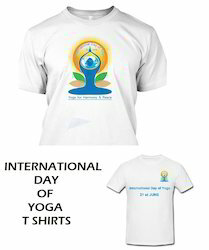 Digitally Sublimation Printed International day of Yoga T Shirts Available. 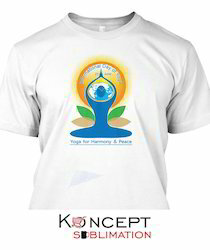 We at koncept Sublimation Known for best quality products hence come with digitally printed International Day of Yoga T Shirts. T Shirts also available for other Occassions Also. Kids Sizes Also Available from 18 No. to 34 No. 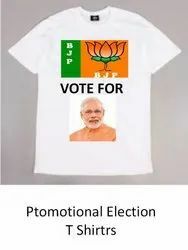 We are well-known for our expertise in manufacturing and printing wide range of Election T- Shirt. We trade in skin-friendly premium quality T-shirts which are widely preferred amongst all the customers. Our moisture-soaking T-shirts are highly demanded by one and all. The T-shirts we design accentuates your looks. We use latest techniques of sewing to give fine finish to these T-shirts. Our quality department follows industry standards and norms to make sure the customer gets excellent quality products at the end. Our well-maintained infrastructure supports the whole process of manufacturing and delivering quality product. Mug Printing Machine, Mug and T Shirt printing Machine, Cap Printing Machine, Sublimation Mouse Pad Printing Machine, Silhouette Portrait2 Plotter, Silhouette Cameo 3 Plotter, Vinyl Cutting Plotter. Looking for Promotional Product ?